A little bit of silence and calm for the goodnight. 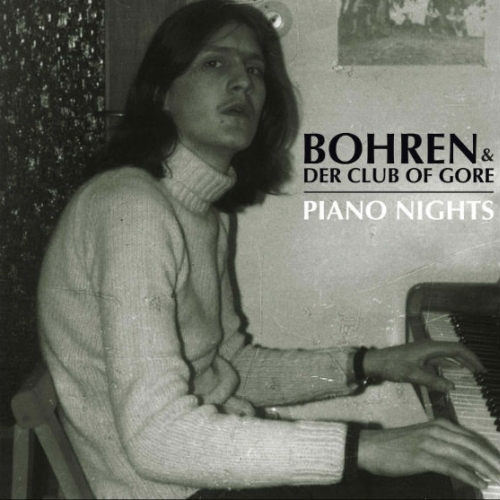 Maybe most slowly playing band in the world — Bohren & der Club of Gore. You can sleep, dream or just slowly walk on night streets of your city and this album emphasize the mood of the night. I like it. Hope you too.